If you’re falling off routes because you’re pumped out of your mind, this endurance program will train your forearms to do more work, teach you how to rest better, and help you believe that sending is possible. This program teaches you how to actively recover on a route so you don’t have to say “take.” It trains your forearms to go farther while training your mind that it’s possible. You’ll be able to track progress, work projects, and see results in a very short time, just as Kris and his clients have done. There are two four-week phases. Each phase has 5 different drills that you will do two to four days per week, depending on how much time you have, for as many hours as you can put into it. You can climb outside, inside, or a combination of both during this program, but you’ll get the most out of it if you have a route climbing gym at your disposal. These drills will be difficult for you, but over time you’ll start to notice a huge improvement in your ability to hang on for longer and rest when you would’ve fallen off before. The 5 drills in the first 4-week phase will cause a physiological change in your endurance and prepare your mind to continue when your forearms are wooden. These exercises will also increase your body’s ability to handle the lactic acid produced by climbing, as well as improve your mental capacity for pushing through fatigue. In the second four-week phase, you’ll be climbing on more difficult territory with more hard moves in a row and less chance for rest. All of this is what it takes to climb harder routes, and that’s exactly what you’ll gain by following this 8-week program! Is This Training Program for You? To do this program successfully, you’ll need a few days a week, some lead routes to play on, and a belayer. You should be able to climb at least 5.10 reliably. This is a great program if you’re a 5.10 or 5.11 climber wanting to work your way up the numbers. If you’re a 5.12 or 5.13 climber wanting to move up, you’ll still gain endurance from this program. You may just have to train power as well, depending on the route you’re trying. If you’re falling off routes because you’re pumped out of your mind, this program will train your forearms to do more work, teach you how to rest better, and help you believe that sending is possible. 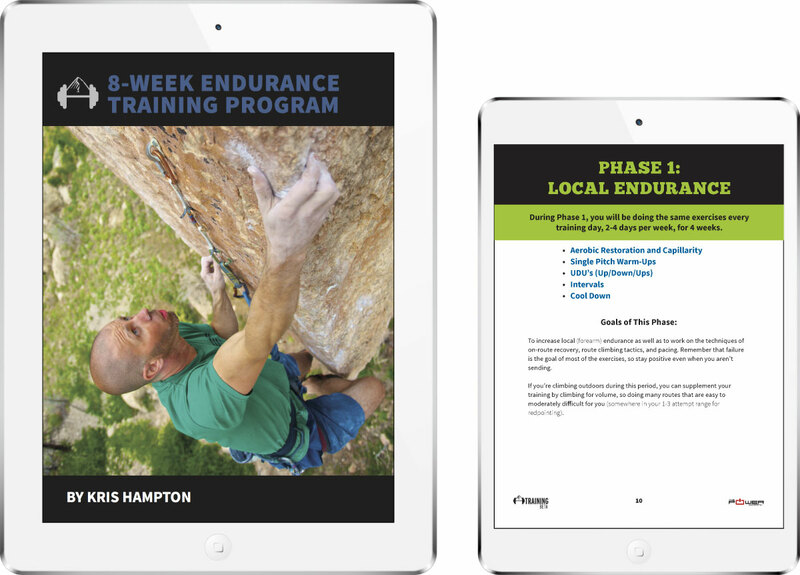 The author of this 8-Week Endurance Climbing Training program is Kris (aka “Odub”) Hampton. 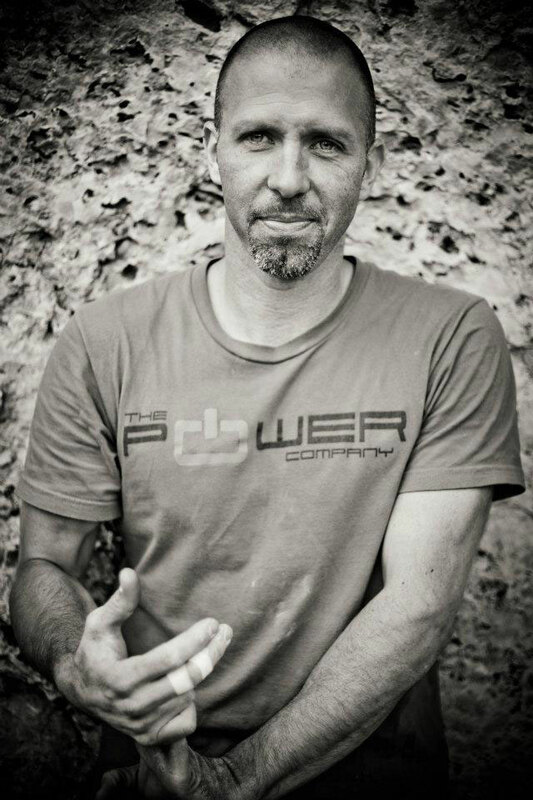 Kris started trad climbing in 1995 and then sport climbing in 2006 at the age of 32. It didn’t take long to realize that if he wanted to improve, he was going to have to start training, and he was going to have to be smart about it. That year he sent over seventy 5.12’s and his first 5.13. He was hooked. His bookshelves are now overflowing with well-worn volumes on training and sports philosophy, ranging from training developed by Canadian Olympic sprint coach Charlie Francis to the philosophies of Bruce Lee. 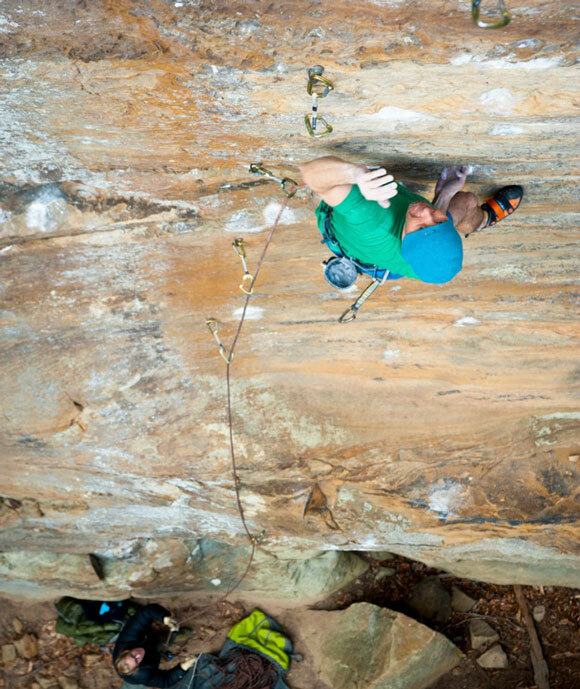 With more than fifty 5.13’s under his belt, and his first 5.14 achieved at the age of 40, he’s still hooked. The Power Company blog began in 2010 as a way to share what he’s learned with other athletes. The blog took off quickly, and soon people were asking for training advice to fit their situations. As a result, he added to his already busy schedule a hands-off approach to training climbers all around the U.S. Now he gets to watch others break through plateaus, turn weaknesses into strengths, and regularly achieve numbers they never before thought possible. Get the latest blog posts, podcast episodes, and other training resources in your inbox. To create and collect the most cutting edge training information available for rock climbers and have it all on one awesome website.